Capital Martial Arts was established in 2008 and only 18 months later our students were national champions. At CMA we don’t choose who becomes a champion, but rather once you walk through our doors it is the only path we will leave for you to take. 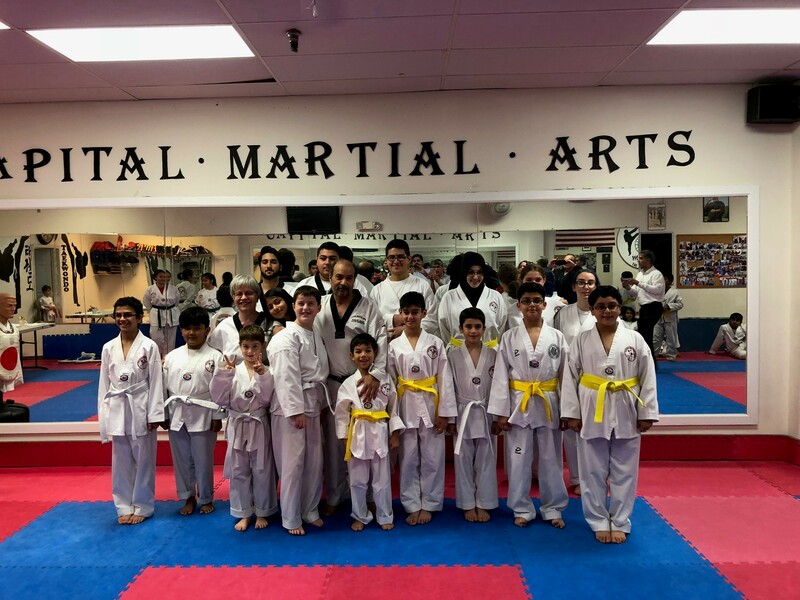 No matter if you are a beginner or a grandmaster there is always something new to learn everyday, with classes tailored to your needs every class is a learning experience for everyone. 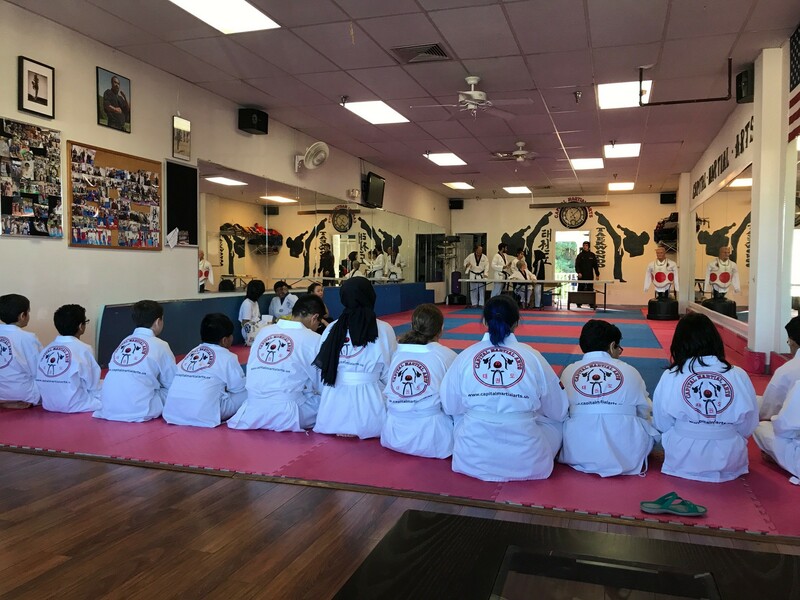 With over 100 years of experience between our instructors, you are sure to be learning the most dominant and effective skills to carry you through your Taekwondo career. 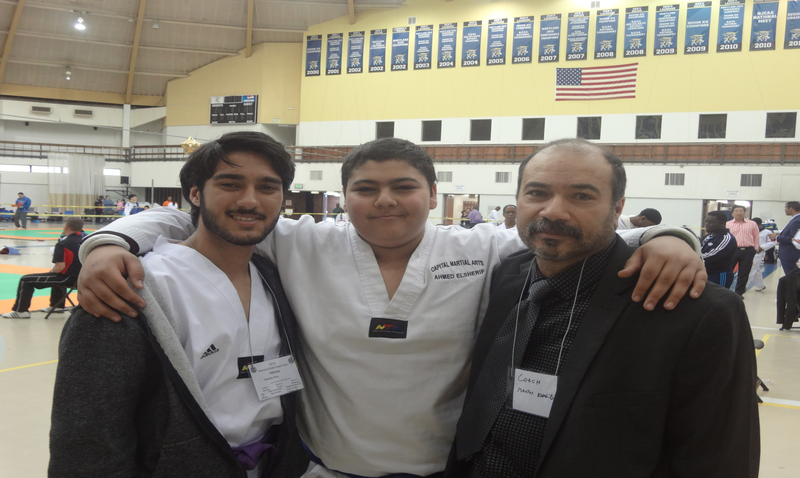 Taekwondo is about maintaining your optimal health, getting healthy, and staying fit. 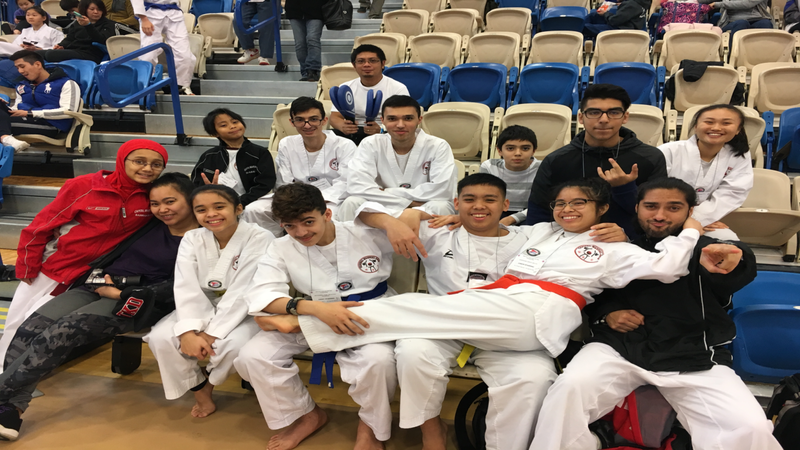 Capital Martial Arts was established in 2008 and only 18 months later our students were national champions. At CMA we don’t choose who becomes a champion, but rather once you walk through our doors it is the only path you will want to take to take.